Lightwood Games has announced that Crossovers by POWGI is out now on PS Vita and PS4. Crossovers are little crosswords with only one letter missing. Once found, the missing letters can be rearranged to spell the answer to to a cryptic clue. 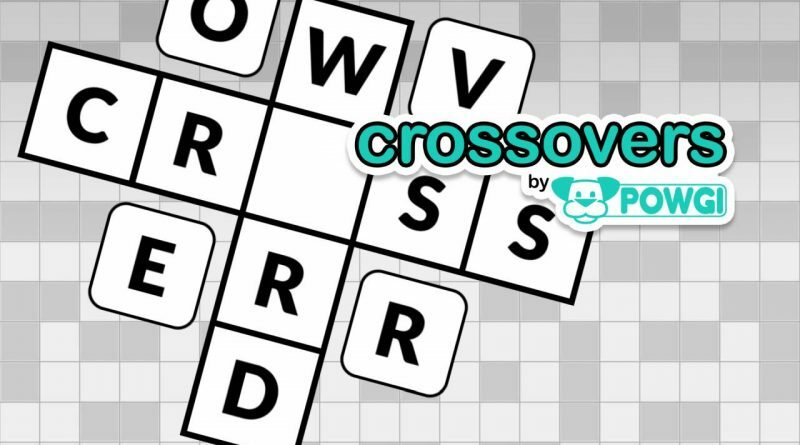 Crossovers by POWGI first appeared in the Word Puzzles by POWGI compendium on Nintendo Switch. This new version features 200 clues to solve – more than three times as many – and also features a streamlined screen layout and a new control scheme for PS4. Of course, PlayStation Vita users can continue to immerse themselves using touch screen controls. 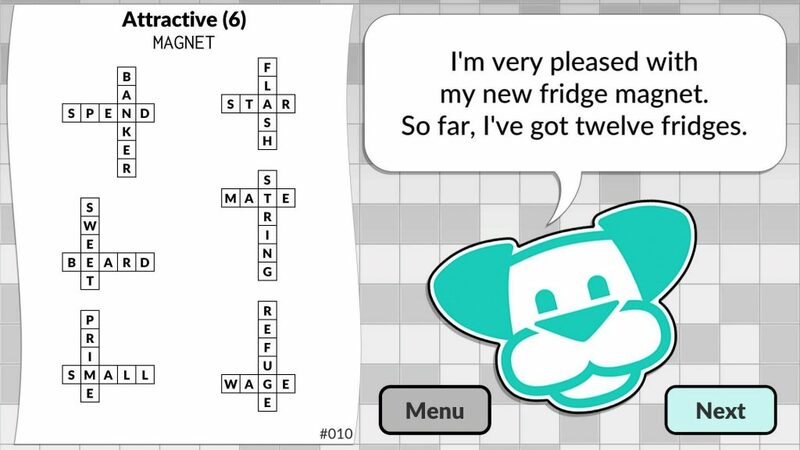 The game has been optimised to launch quickly to provide quick bursts of puzzling while you’re out and about. Crossovers by POWGI is available to download on the PlayStation Store $7.99 / €7.99 / £6.49 with cross-buy support. Players who complete the game will be rewarded with a platinum trophy.